Constable Prukha Sukhdev of the 79 Battalion, posted in the Sonwar area of the city, shot himself with his service rifle. 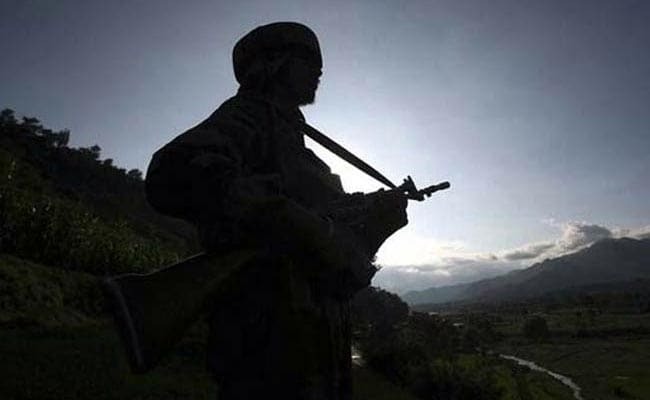 Srinagar: A CRPF jawan allegedly committed suicide on Saturday by shooting himself with his service rifle inside a camp in Srinagar, the police said. Constable Prukha Sukhdev of the 79 Battalion, posted in the Sonwar area of the city, shot himself with his service rifle inside the camp this morning, a police official said, adding that the jawan died on the spot. The reason behind Mr Sukhdev taking the extreme step was not known immediately, the official said, adding that a case was registered in connection with the incident.